IRODORI means color scheme in Japanese. 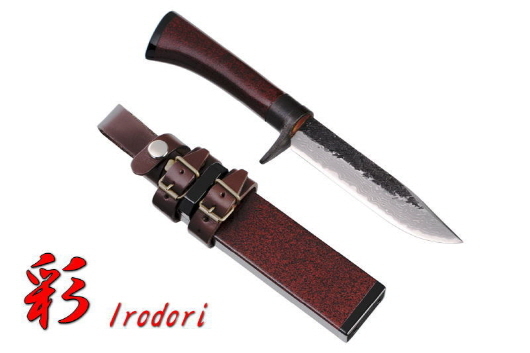 This knife's handle and sheath are red lacquer finish. The beautiful color scheme must fascinate you.